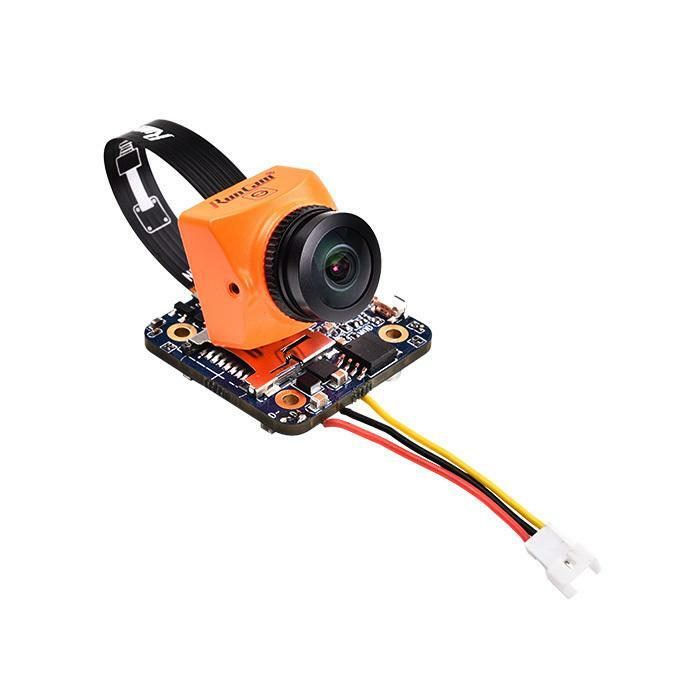 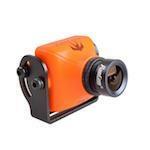 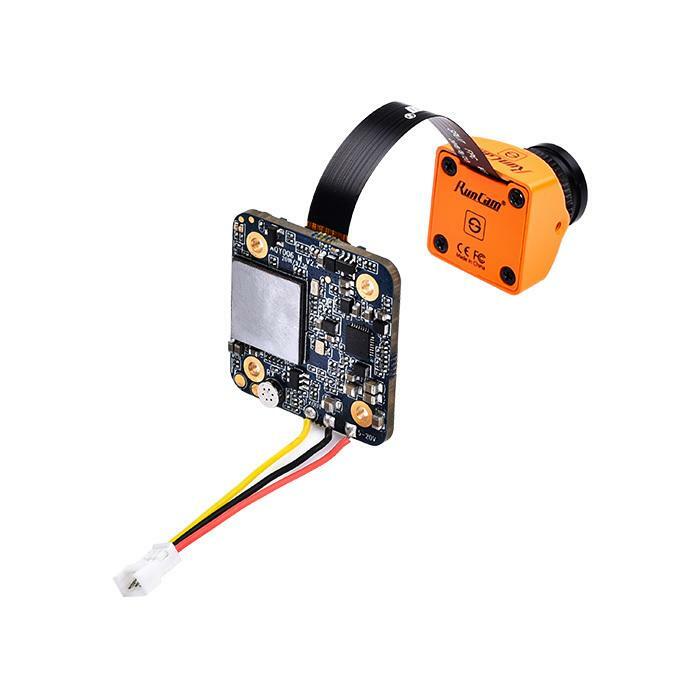 New V3 Runcam Split Mini 2 HD and FPV Camera New Version 3 with M12 Lens. 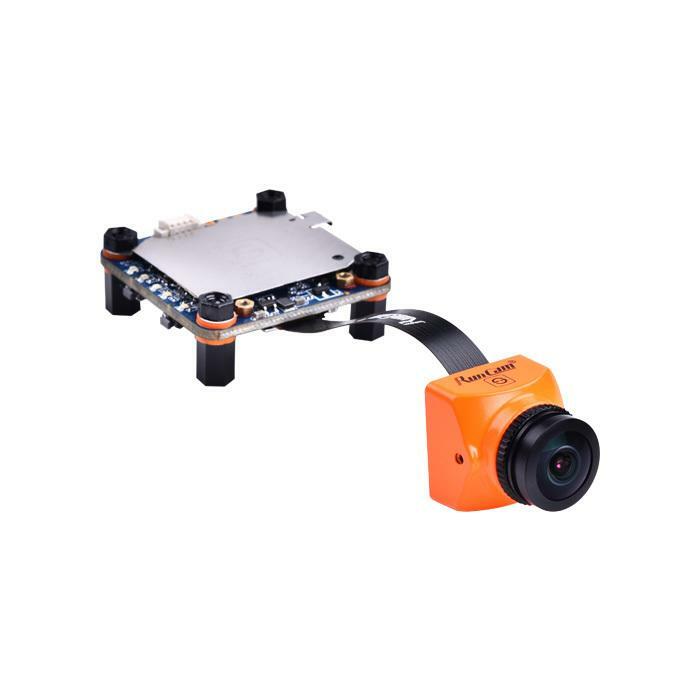 1080P 60FPS Recording and WDR FPV Camera all in one. 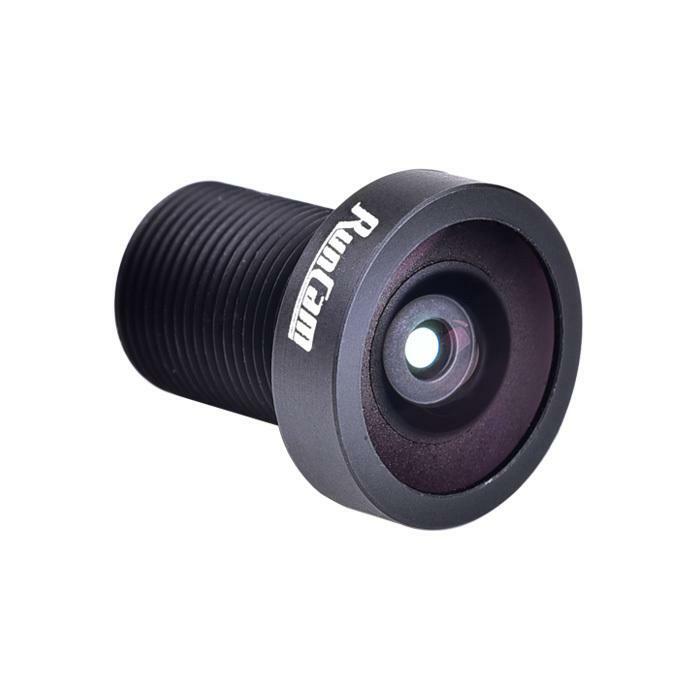 The latest version has the much shorter M12 style lens as per the pics. 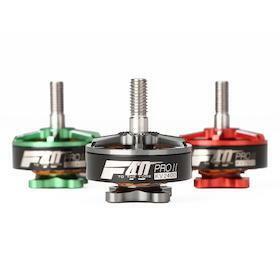 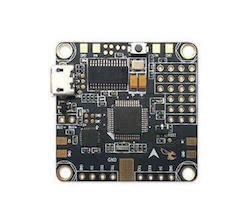 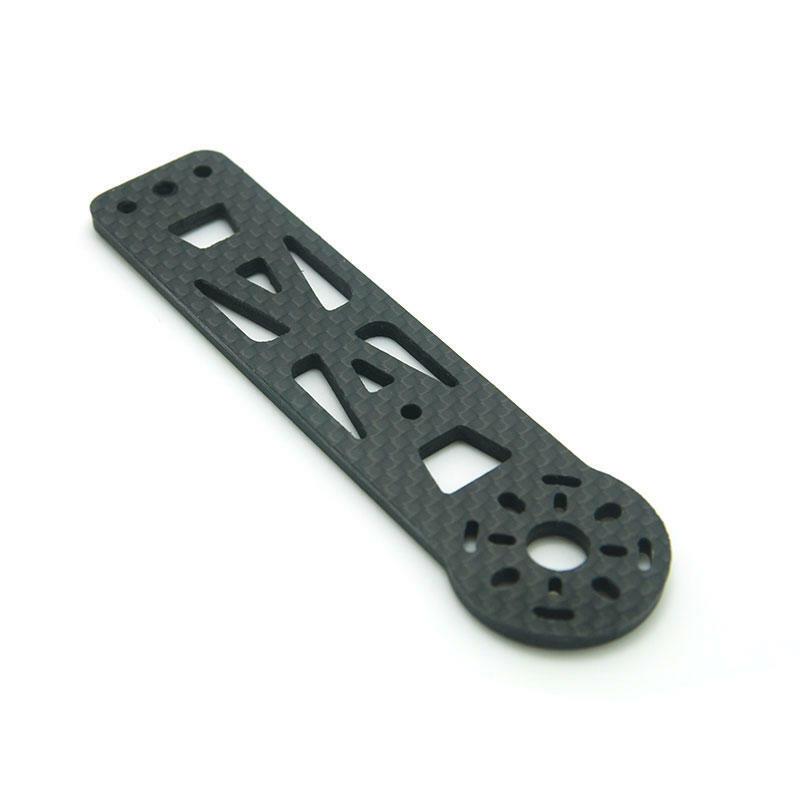 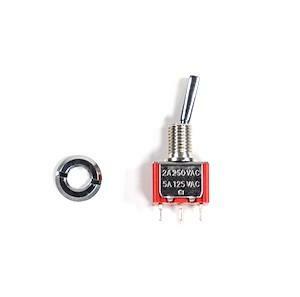 A new even smaller version of the very popular Split Mini now with a single 20x20mm board so fitting into micro racing drones is easier than ever. 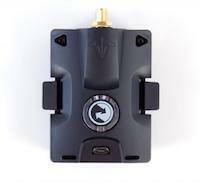 Along with better audio and reduced weight. 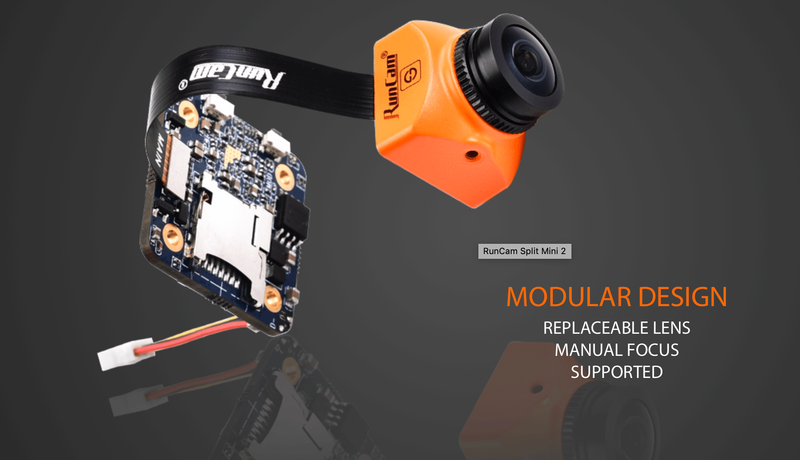 After the ever popular Runcam Split was released it was a game changer in the FPV Community. 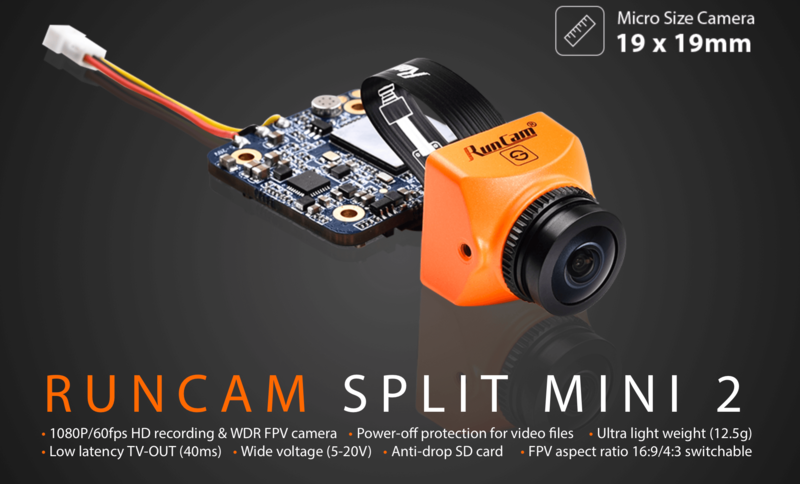 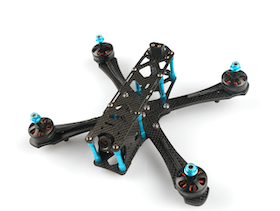 Now for those flying even smaller frames or wanting to save even more weight the Runcam Split Mini has been created. 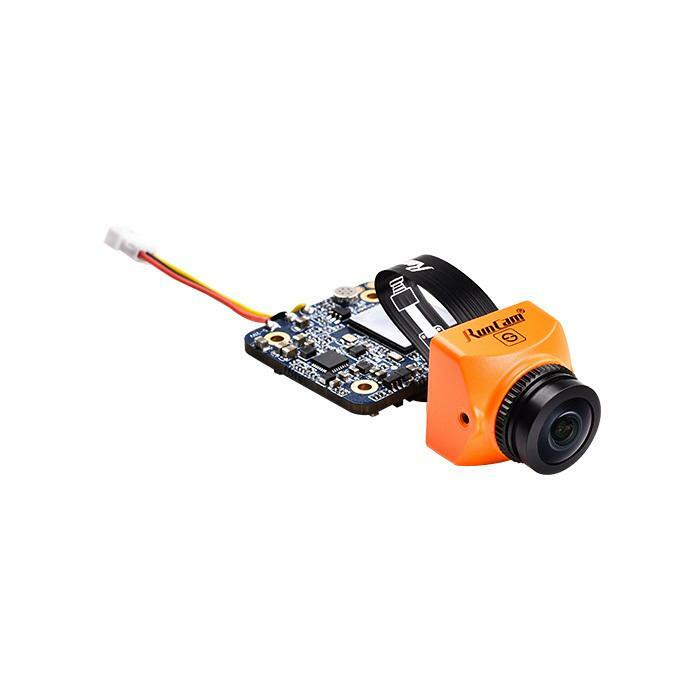 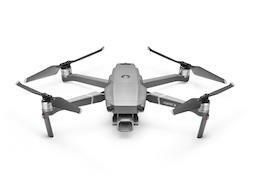 Its smaller and lighter but still has the great performance of a HD and FPV camera all in one solution for the drone racing scene. 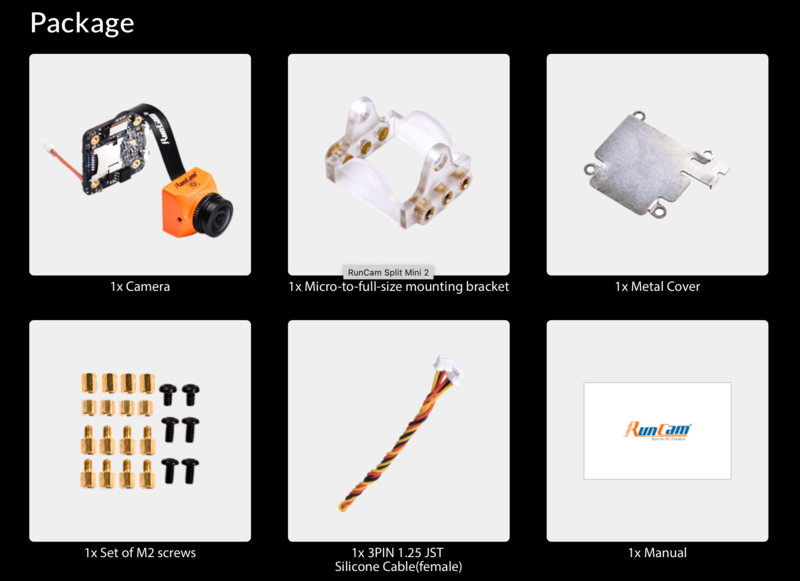 Several improvements have been made such as the rIbbon cable and SD card holder. 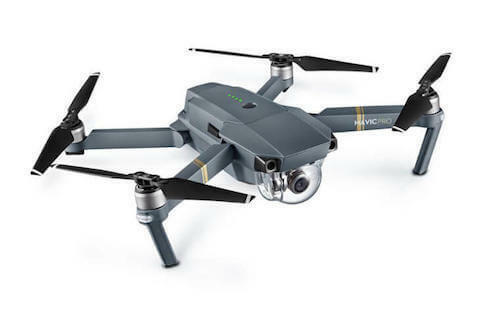 Still with the amazing recording quality as its larger brother but in a smaller size. 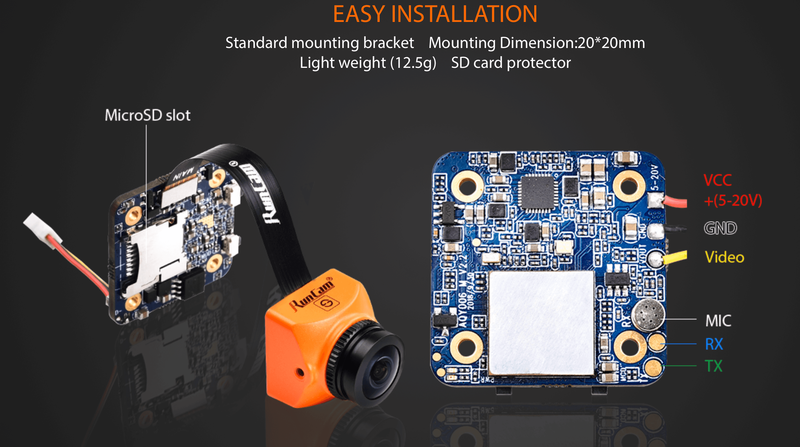 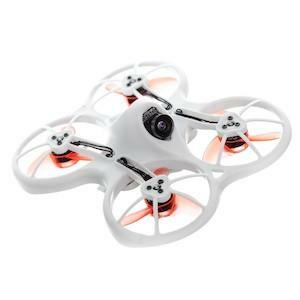 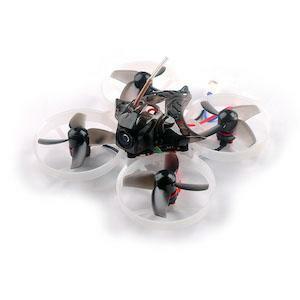 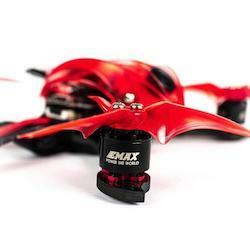 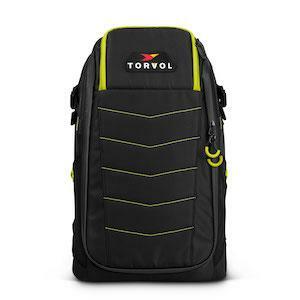 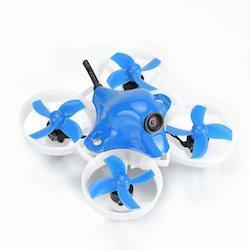 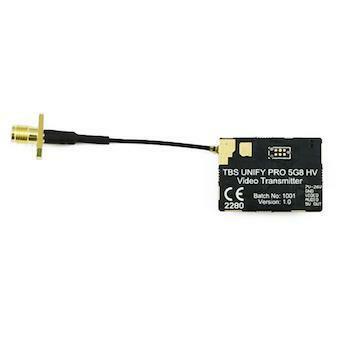 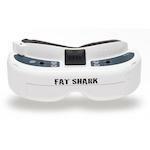 Its a 1080P 60FPS HD recording camera and WDR FPV camera in 1 convenient package. 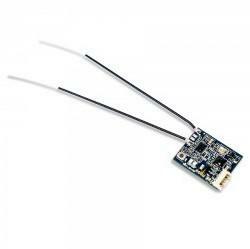 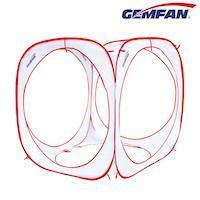 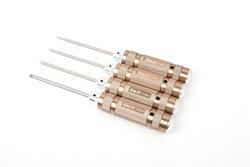 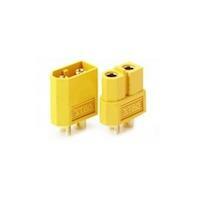 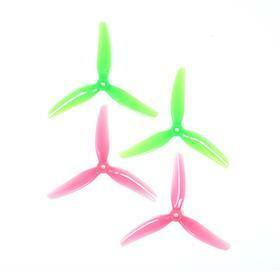 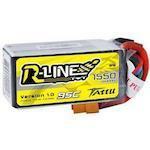 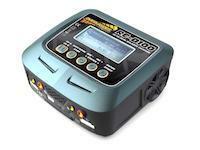 With wide voltage range it can operate between 5-17v and is ultra light at only 12.5g. 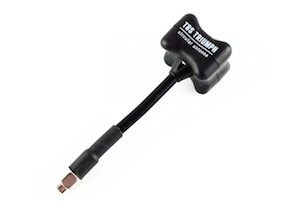 Power off protection for video files.